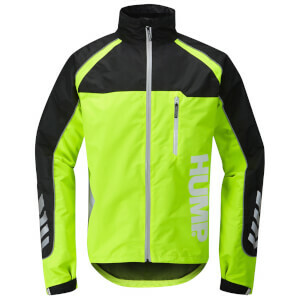 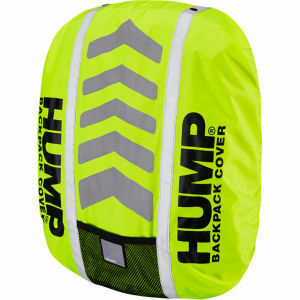 Stylish and affordable cycling waterproofs, showerproofs and windproofs from Hump. 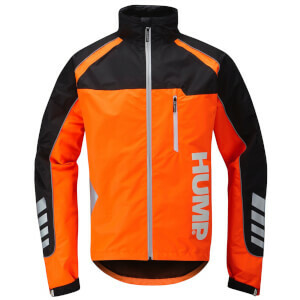 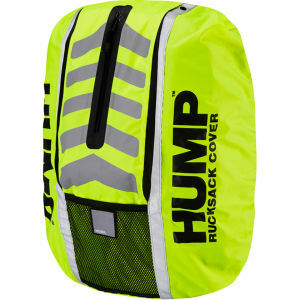 Hi-viz panels and reflective detailing will help you to be seen on your bike when the weather turns. 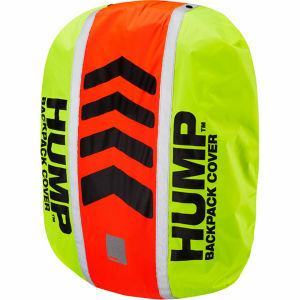 Perfect for cycle commuting and urban riding.